Scott Turow (pictured on left), bestselling author of Presumed Innocent and numerous other mystery suspense novels, just became the president of The Authors Guild…Good pick, indeed, him being a lawyer and all. He seems well equipped to handle the ponderous problems facing authors in today’s devastated, topsy-turvy publishing industry. Earlier this month, novelist Scott Turow became the new president of the Authors Guild–taking charge of the group during a tumultuous time for the publishing industry. In today’s installment of Media Beat, the bestselling novelist and attorney advised writers about the biggest problems facing the publishing industry. 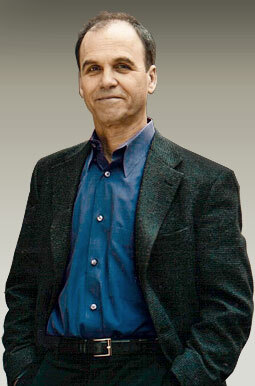 In previous segments, Turow talked about his new novel, Innocent, and offered advice for aspiring writers.